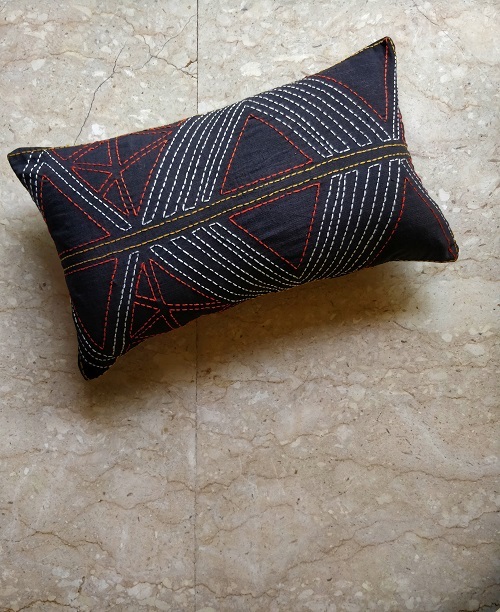 Design inspired from the Kilms from the Middle East Colour: Black and Multi color embroidery *Price for a single cushion cover without filler as shown in image 1 Our cushion covers are made out of organic 2 ply Khadi fabric and are beautifully hand embroidered in vaious designs and unique combinations. These cushion covers will surely add a pop of colour and character to your home. Use them on your living room sofa or Bedroom and are playful enough for your kids room too! 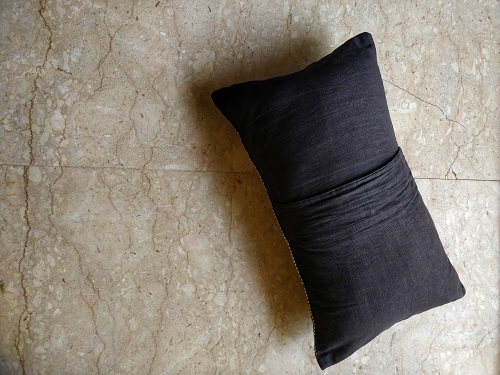 Detailing and Finish: Our Cushion covers are lined with a lightweight and sturdy cotton fabric. Our covers are designed and made without zips to avoid the common hassel of replacing broken zips. The design allows the fillers to be inserted comfortably. Washing instructions: Machine washable Do not tumble dry Do not dry in direct sunlight @ Beraru, all our products are exclusively designed and made by hand. We use locally sourced materials and all products are made using hand driven machines.  We provide a standard and finish comparable to readily available factory made products and we assure you we wont let you down! 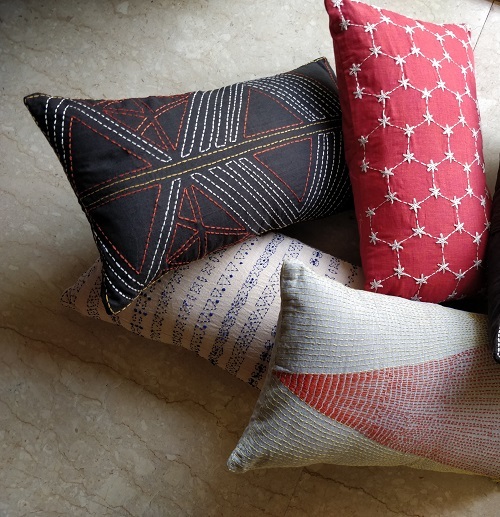 Support handmade and support Make in India! Beraru is a combination of ideas and designs for your lifestyle needs! We realised there was a need for simple, elegant yet fun elements and we combined these features with practical ideas that add a pop of colour and style to your daily life. We are based at Khar West, Mumbai, India and we design and manufacture all our products locally and by hand.